Hello everyone who fishs for l largemouth and small mouth bass and tie bass flies. I have a few friends who would like to tie bass flies. I am no expert but i do need help. I need help on the tying side of things and maybe fishing some what. I just don't know what to start out on. 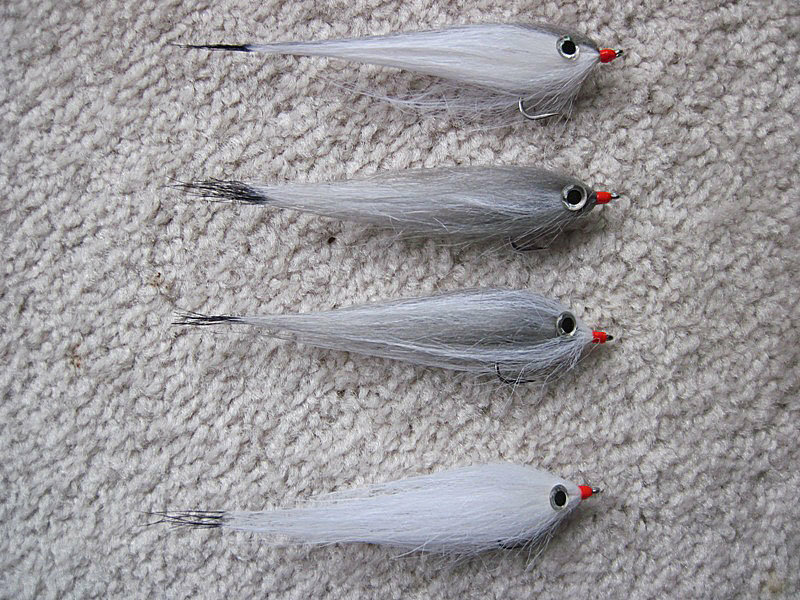 I know clouser minnow is a good start. But I need examples of good flies to start for both large mouth and small mouth bass. I need to know what threads to buy, what size hooks, what type of hooks, I just need some help on this. I also don't want the flies to be to complex. Maybe a few books that mite help too. I mainly fish for largemouth bass. But have caght Small mouth bass on the flies I tie but not to the point I feel comfortable on showing. Feel free to email me or P.M. me on here. Thanks for the help in advance. 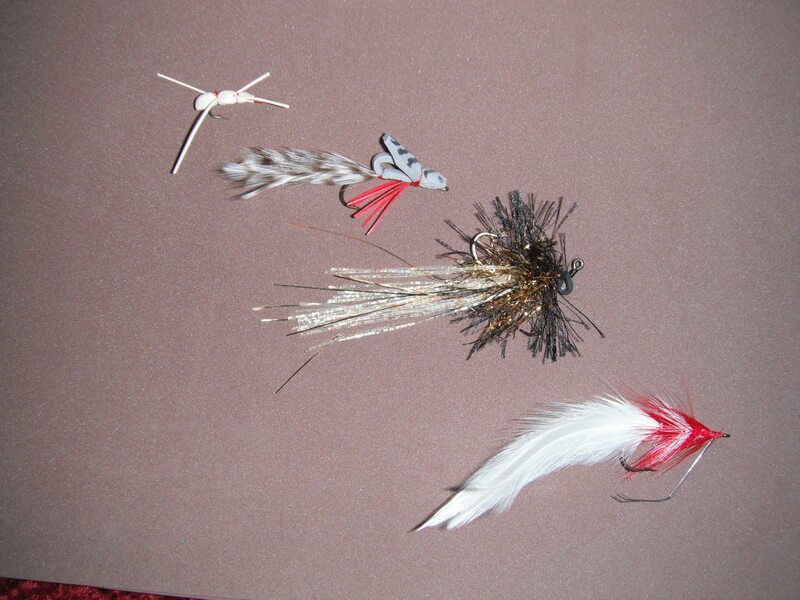 The red and white seducer fly is super easy to tie and work great for large and smallmouth bass. The woolly bugger is also a good bet. Both can be tied in many sizes, and both can look like a mess and still catch fish. Some of the guys tie at the Bloomington fire station on occasion (winter months). Keep an eye open for Rob Grider's posts for dates and times. Change the weight based on depth and current. 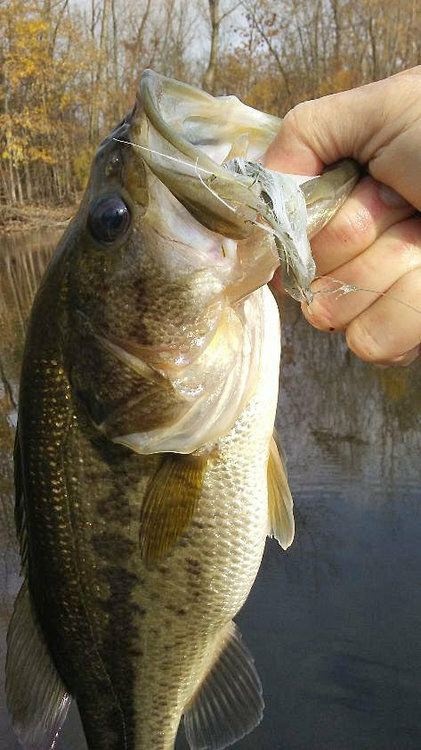 Change the hook to a jig hook if you want to drift under indicators. 60 degree jig hook clouser. These are my top four. You don't have to match patterns exactly. The idea is not to have specific flies but to have flies that cover the water column top to bottom--surface, diver, mid/depth, deep. Are you coming over to Champaign for the fly tie on Nov. 10th ? We can work on some flies if you do. Would that be a spotted bass Rob.